Can You Make a Feature Film in 14 Days for $7k? Robert Rodriguez Will Give You $7,000 to Shoot a Feature in 14 Days Well, Robert Rodriguez will give you that money to make a film, to see if you can do it like he did years ago. Twenty-five years ago, a young kid from Texas came out of nowhere to produce one of the … More Can You Make a Feature Film in 14 Days for $7k? 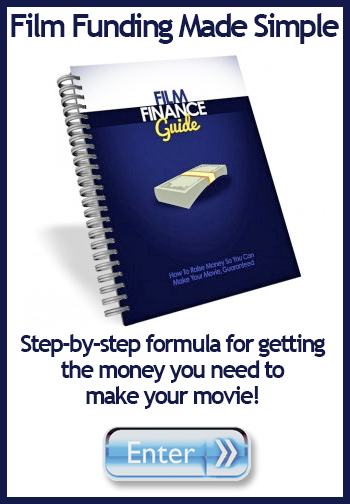 Leave a comment Can You Make a Feature Film in 14 Days for $7k?